Do you need a Maths Tutor? I am a Maths Tutor with over 25 years teaching experience. 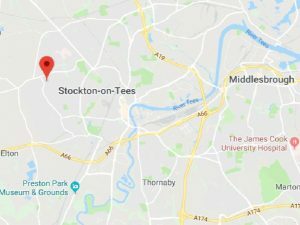 I specialise in providing Maths tuition for students in the Stockton-on-Tees area of Teesside. Read through this simple checklist to consider whether you would benefit from Maths tuition with TeesTutors. Aiming for a top grade but hit a plateau? Struggling to reach your target grade? Struggling with specific topics e.g. Algebra, Geometry? Need regular help to boost your confidence? If you answer yes to any question then contact me today. Hi, I’m Richard, your Maths Tutor at TeesTutors. Don’t just take my word for it. Read what other say. Find out more about your Tutor. Contact me to book your lessons. Contact me now to book your lessons. Richard is a GREAT teacher! I thought I’d never be able to pass my GCSE Maths with a grade C but with Richard's help, I passed with a Grade B! Richard is so patient and knows exactly how to explain something to you in order for you to understand it. Thank you Richard! Prior to his GCSE our son was becoming stressed re: the oncoming exams which affected his ability to focus. With Richard’s encouragement and tuition he entered the exam with confidence and the knowledge to achieve a high grade. 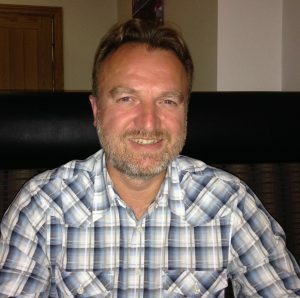 Richard has provided both Maths and guitar tuition to various family members. I would say he is not only knowledgeable and skilled but has incredible patience. He is able to tailor information in such a way that meets individuals learning styles and as such achieved high levels of motivation and enthusiasm resulting in increased confidence and improved grade with our children. I could not recommend him highly enough.